The maximum service/ quality depending on the chosen package. The votes can be delivered slow, fast, super fast or randomly drip-feed over a period of time ( to make them appear more human like). So let me know how you want them delivered! 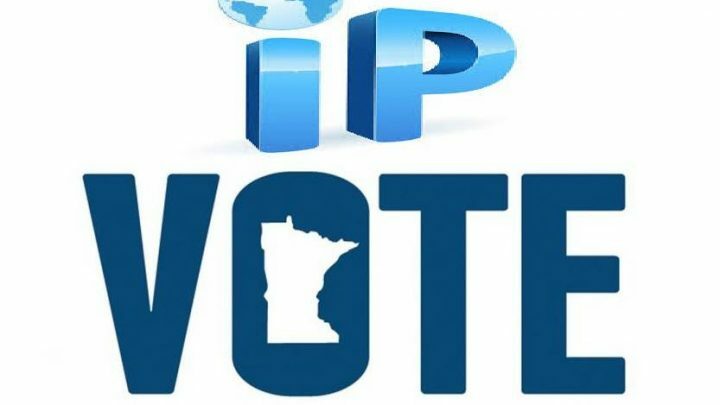 provide 150 Different IP Votes Towards On Your Online Voting Contest Entry (Poll) is ranked 5 out of 5. Based on 34 user reviews.